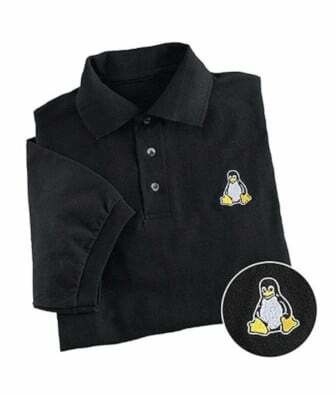 Q. I’ve CentOS Linux 5 Server and I’d like to apply all package and security update. How do I apply package updates from the Internet? A. CentOS comes with yum command. It is a command-line interface to update packages. There is also a graphical tool called pup.